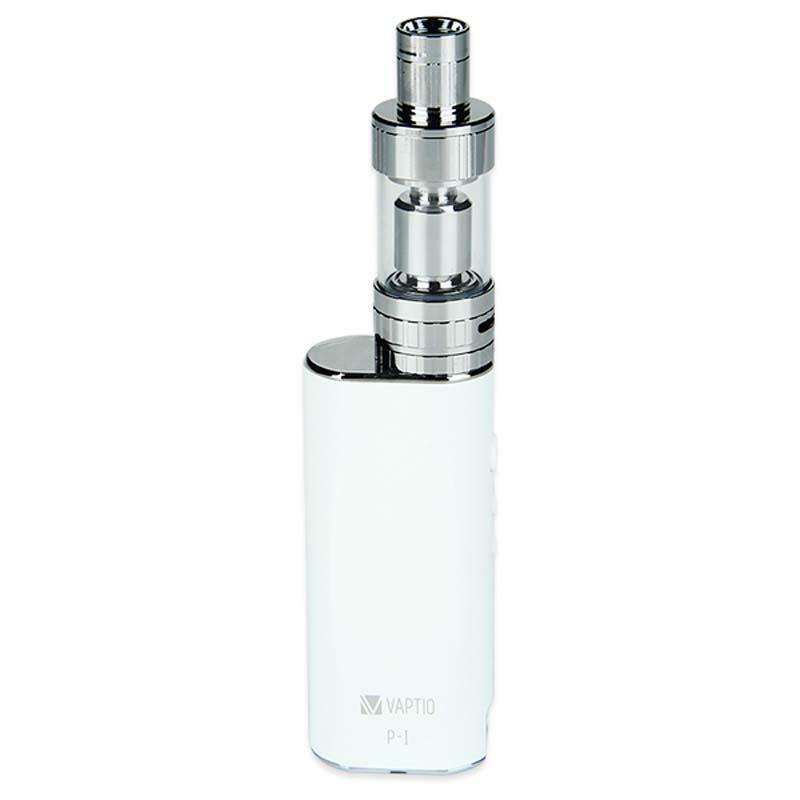 Vaptio P-I Kit comes with combination of exquisite designed tank and MOD battery. With up to adjustable 50W, it provides you best vapor experience and flavor! 50W Vaptio P-I Kit comes with combination of exquisite designed tank and MOD battery. With up to adjustable 50W, it provides you best vapor experience and flavor! Really good product. Now we only have white color! The Vaptio kit is very portable and pocket friendly. Nice flavor and cloud as well. Got the vaptio kit a week or so. So far no problem at all. Good battery life, I'm a wattage guy. 35w to 40w is my spot. Can't be happier with this vape kit.